Our company is providing thermal modification of any kind of wood in various thikness from 3mm to 600mm. The individual approach, EU equipment, proven thermal modification technology. Our quality is guaranteed by certified Belarus labs. 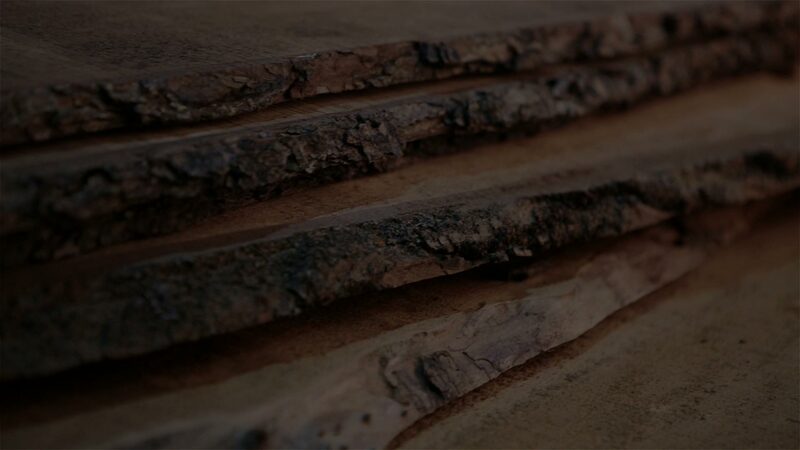 Producing the cladding materials from different kinds of thermo-treated wood of various types, shapes and dimensions. Individual types and sizes by request. Producing the flooring materials from different kinds of thermo-treated wood of various types, shapes and dimensions. Individual types and sizes by request. We are producing furniture panels from solid thermo softwood and hardwood. Doing any kind of furniture by request and by individual design. Please fill up details and we`ll call back asap.